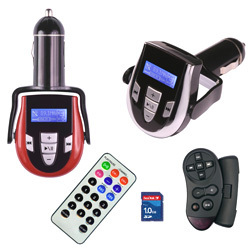 Projector, MP3, MP4, Car MP3, FM Transmitter, UMPC, Laptop, GPS, car kit, game console, router, USB. 1. 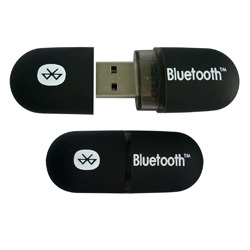 Bluetooth EDR USB dongle. 2. Class I supports class I operation, with the working distance of 100M, instead 20M of class II. 3. 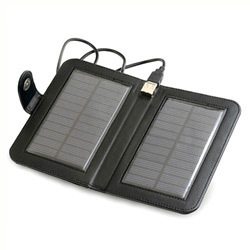 It also adopts EDR technology for high speed transmission. 3. SD/ MMC card support. 4. 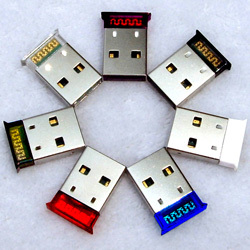 USB flash drive, CD/ DVD. 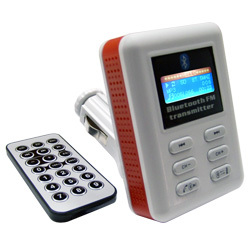 * For mobile phone, iPod, MP3 and more. 1. 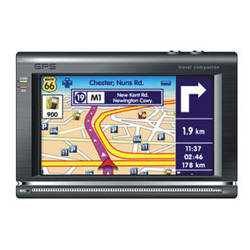 GPS with MP4/ MP3 player. 2. 4.3 inch high resolution TFT screen. 5. With both keys and touch screen. 2. 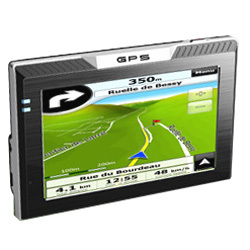 4.3 inch high resolution TFT screen (480 x 272). 1. Mini size, sleek, stylish and comfortable design. 2. 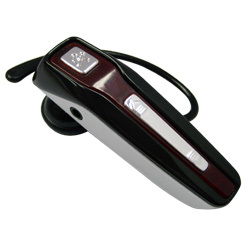 Wearable on either ear with optional adjustable ear loop. 3. 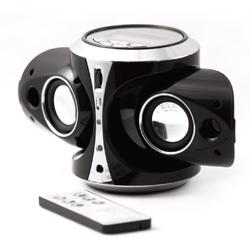 Enhanced highest sound quality. 4. Voice activated dialing and last number redial. 1. 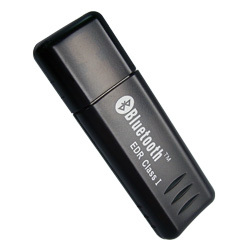 Bluetooth 2.0 EDR technology. 2. Up to 3mbps data transmission rate. 3. 10 meters (33fet) working range. 5. Simplification of multi-link scenarios. 2. Resolution: 800 x 600. 3. Input video signal: AV/ VGA. 4. Built-in 4GB flash memory. 5. Support mini SD card. 1. 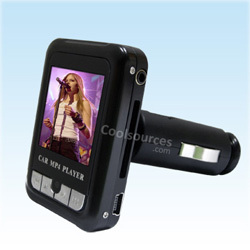 Car MP3 player with bluetooth. 2. 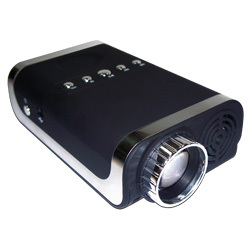 1.4 inch LCD display. 3. Support SD/ MMC card. 2. 1.5 inch CSTN display. 2. 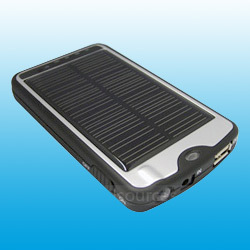 Supports SD/ MMC card, MP3, USB flash memory directly. 1. 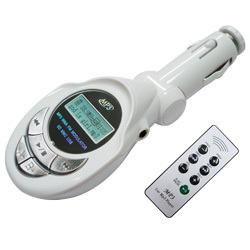 Bluetooth car MP3 FM transmitter. 2. Phone talking in hands free. 3. 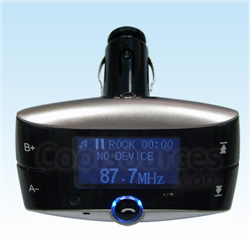 Stereo bluetooth & FM transmitter. 4. Support SD/ MMC and USB driver. 1. Bluetooth specification V2.0 ready. 2. Stylish & fashionable design.